Description: Rose Garden Inn Santa Barbara is your destination Hotel. 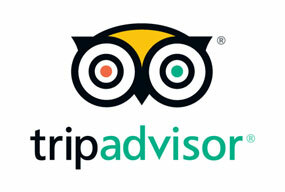 For comfortable hotel / motel accommodations, we're the best hotel value in Santa Barbara. Affordable rates and clean, comfortable rooms are all apart of your stay with us. 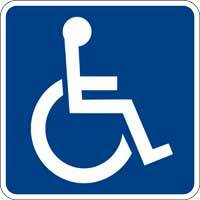 Description: Call for Availability ADA ACCESSIBLE FEATURES All signs are easy to read Free from Reflective Materials. ADA Accessible Guest Room has Bathtub, Handheld Shower, Transfer Chair Portable, 32 inch wide opening of common area. Braile Room Signs, Accessible Parking Spaces for Wheelchair Access, Accessibility Equipment for the Deaf, Service Animals Allowed at NO additional Cost, Staff has access to information about guest room, People in need of Accessible Features can book Accessible room during the same time and Terms as others can reserve room. These are the General Hotel Policy and may vary per room type. Please check the room details accordingly.